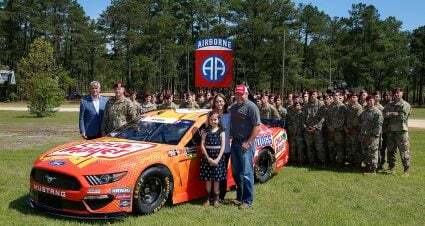 If possible, put aside any personal feelings you may have one way or another about Kyle Busch. The polarizing driver has plenty of detractors but also a legion of fans as well. But forget any emotional state of mind. There is one and only one way to look at Kyle Busch the driver. In fact historically so. 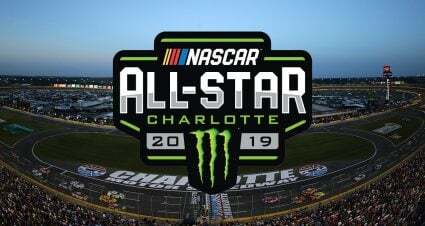 The coming days will be spent with more debate comparing Busch and his 200 NASCAR national series wins to Richard Petty’s same number of Cup Series victories. It’s an unwinnable argument from a variety of sides. But any way you slice it or magnify the accomplishment through whatever prism you choose, it’s an unbelievable achievement. To rack up that many wins at a still relatively young age of 33 is something that quite frankly I can’t see happening every again in the sport. The 200 is more than likely just a plateau soon to be left in the dust as Busch does not appear to be slowing down or stopping anytime soon. His win on Sunday was anything but easy as Busch was forced to come back from a pit road speeding violation in the latter stages. 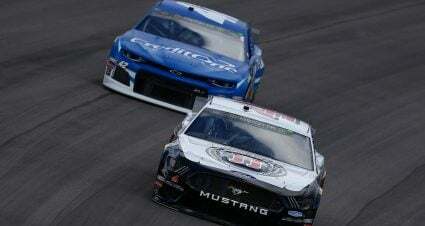 He restarted 18th after the miscue but even with a rules package that by his own assessment makes it even more difficult to pass, rocketed his way through the field and once back in front pulled away to in reality end another day when he “stunk up the show” leading 134 of the day’s 200 laps. 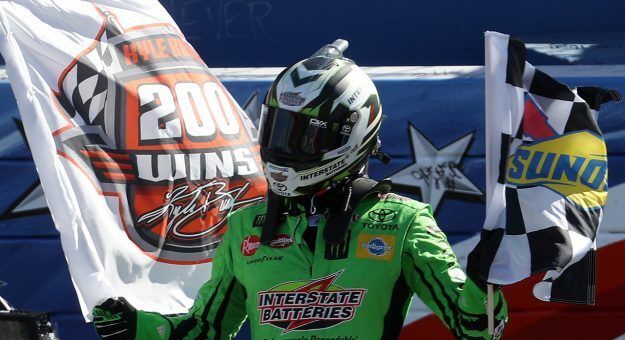 It’s fair to assess Kyle Busch will never win the NASCAR “Most Popular Driver” Award. But that’s the only thing he won’t win when his career finally comes to a close. The report card for Sunday’s implementation of the new rules package should probably get another incomplete. 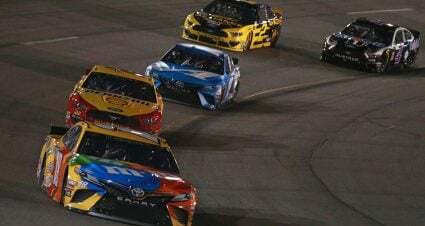 Criteria mixing both statistics and the “eyeball test” will be debated all week in the aftermath of Sunday’s race that from this corner looked like a typical Auto Club Speedway 400 miler. Wild restarts have always been the calling card for the two-mile track and its wide open spaces and that was again on display on Sunday. The cars stayed together perhaps a bit longer than in the past but as green flag laps wore on things fell spread out as usual. I know preaching patience is not a popular practice but there wasn’t anything tangible I could see on Sunday to provide a takeaway one way or the other. 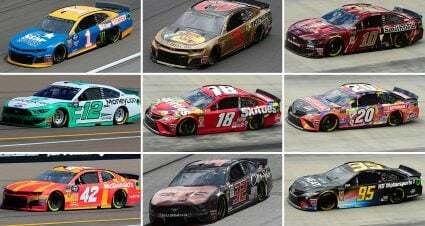 There is no disagreement from anywhere around the NASCAR world Friday’s Cup qualifying session was a complete embarrassment. 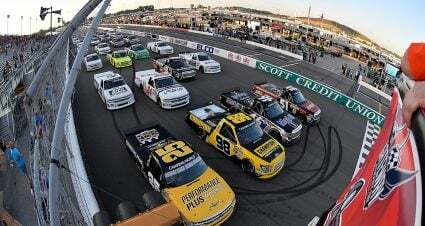 None of the 12 drivers in the final round put an official lap on the board because they all waited too long before the clock expired to get around the track in time. The new rules package and its impact on making being in the draft vital pushed the teams to their ill-fated decisions. But rather than change the format NASCAR should do absolutely nothing when it will rolls around at the next track to use the full aero package at Texas. The drivers and teams need to adapt to what’s in place rather than the sanctioning body adjusting things every time it doesn’t go their way. Maybe teams could have figured it out better and not cut it so close. 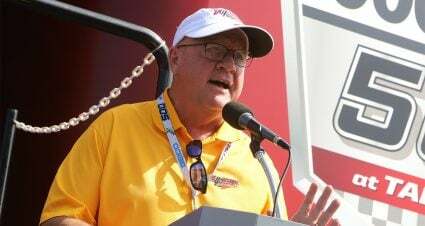 How about some of the professors up in the spotter’s stand brush up on their math skills and better figure out how much time their drivers actually need to leave pit road in order to be under the clock? However, I’m sure once again the sport will bend because the competitors can’t follow a simple set of rules. Now that this year’s West Coast swing is in the rear-view mirror it will be interesting to see how future schedules incorporate the annual trek to the left coast. There remains much chatter about a 2020 calendar that could find a race or (or three) out west in late January/early February before the traditional Daytona dates roll around President’s Day weekend. Any effort to end the year earlier and get out of the mighty NFL shadow sooner will need to have out of the box thinking. Kicking things off a little earlier in the year could be one of those ideas.